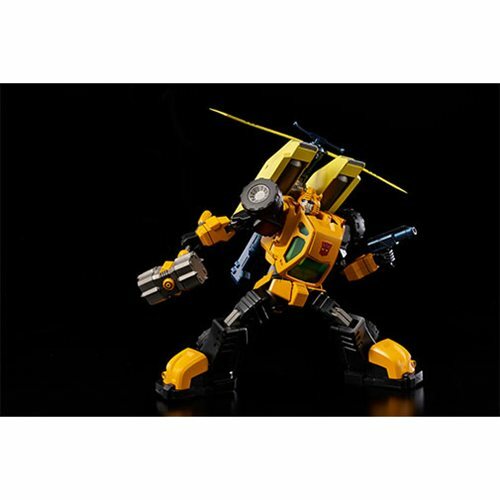 The 4th entry of the Furai model series, Bumblebee. 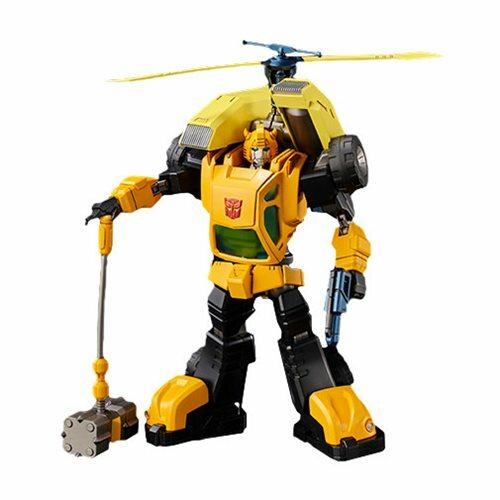 The Transformers Bumblebee Furai Model Kit measures about 5 1/10-inches tall. 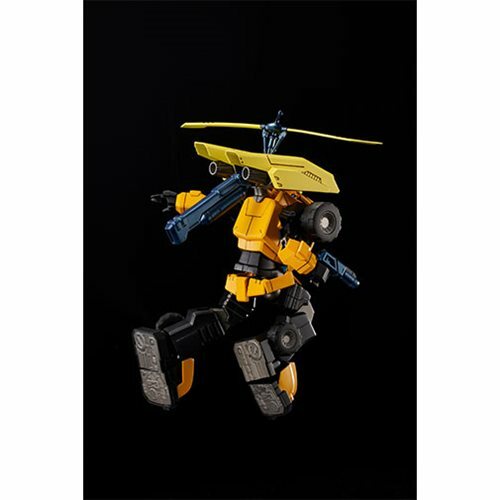 The model is highly articulated with over 50 movable joints so you are able to set any pose easily. 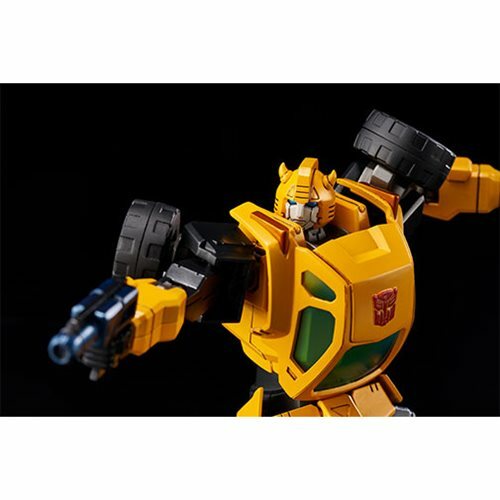 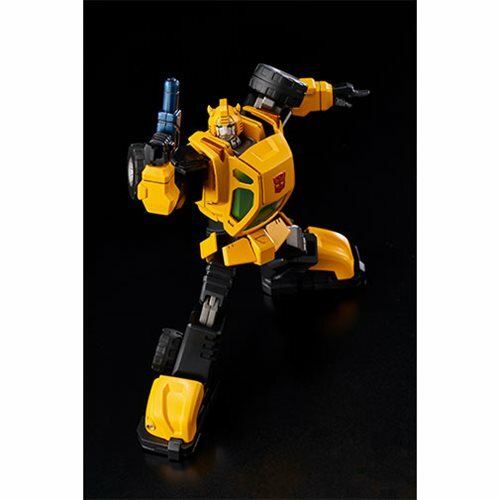 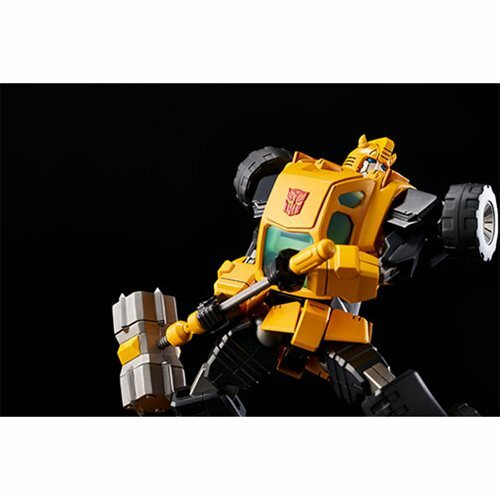 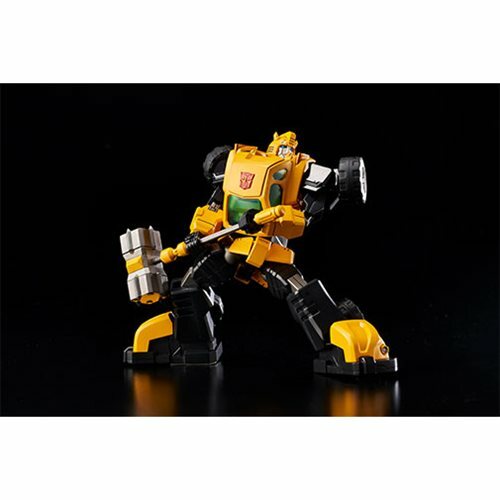 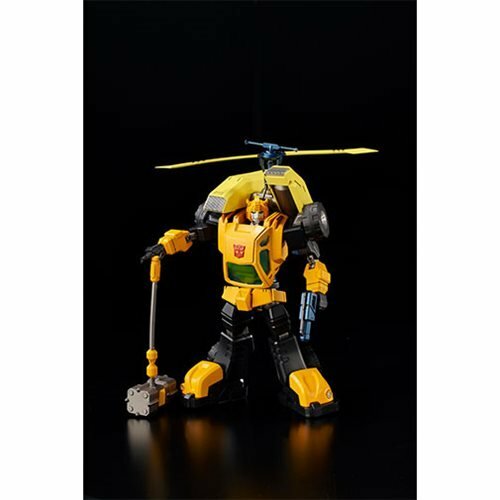 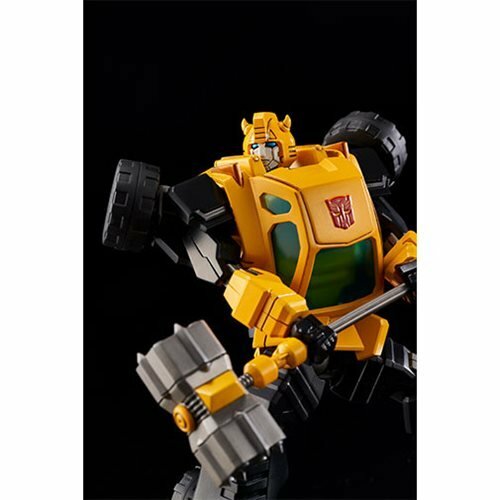 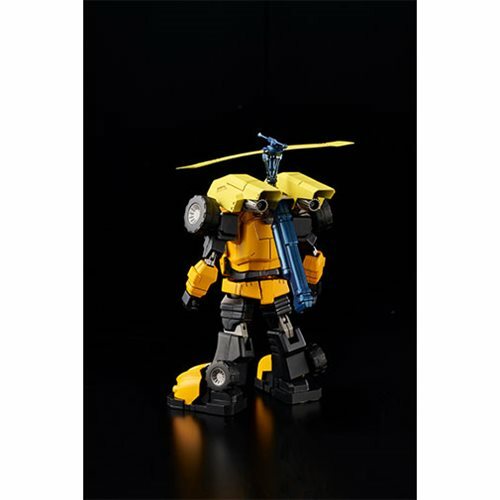 The model kit is made of hard plastic ABS & PS and as a result is excellent for professional model kit users to make their own coloring style Bumblebee. 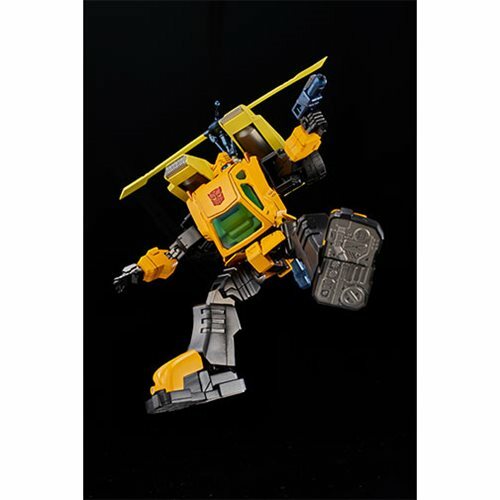 Joints are made of soft plastic so it will have stable movable performance. 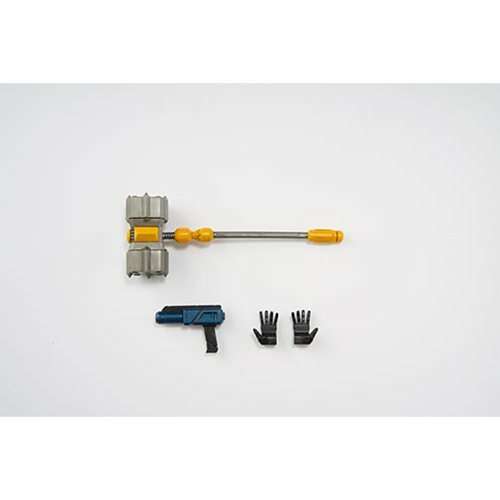 The model uses different injection colors on runner parts for simple assembly design. 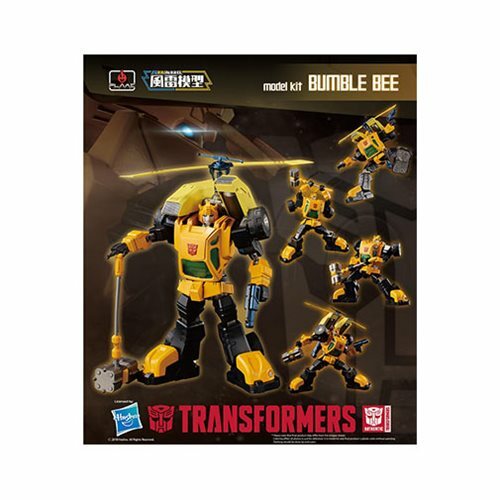 Transformers Fans – Build G1 Bumblebee!